1 hour episodes, 10 per season, 3 seasons, 30 hours would do the first 3 books justice. The Sci-fi Dune and COD miniseries is just under 10 hours, not great but got better. 1984 Dune was 2 hours 17 minutes (extended version was a mess, at 3+hours) and just the first book. HOD, ChapterHouse would be hard because your dealing with something so different than the original 3 people get lost. GEOD, I'm not sure they can do it, I wish they could. trang wrote: 1 hour episodes, 10 per season, 3 seasons, 30 hours would do the first 3 books justice. Agreed. Dune needs a much longer adaptation than the miniseries we got. Your episode and hour estimate sounds good. John Harrison, the director of the Sci-fi Dune and writer of the Sci-fi COD, originally promised to adapt GEOD into a TV series instead of the usual miniseries, and that he would cover the lost years between COD and GEOD. The Sci-Fi channel didn't go for it, and I think Harrison was approaching the idea to another channel. From what I can guess, no one was interested. 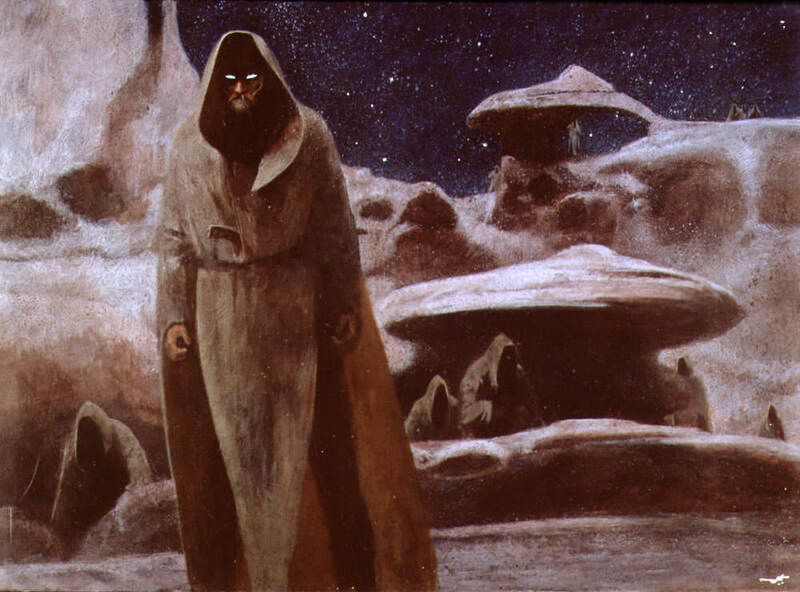 Even though I found Harrison's interpretation of Dune to be kind of off, and was rife with many lost opportunities and strange direction decisions, I still owe it to him for doing a far more detailed adaptation. There are lots of things in the miniseries that I still like. I don't think the Sci-Fi channel's management at the time was smart enough to appreciate the project Harrison had in mind (well they were the dicks who canceled Mystery Science Theater 3000, and then ran it for reruns until finally removing it from early morning slots completely).... Great, now I'm starting to miss what the Sci-Fi channel used to be like before they changed their spelling and channel insignia, though for the love of God I don't miss those ear-grating Miss Cleo commercials they kept showing every commercial break.